LATEST: RAANJHANAA HEROINE SONAM KAPOOR TO GET MARRIED! Raanjhanaa star Sonam Kapoor is making the headlines now, for the news about her marriage. 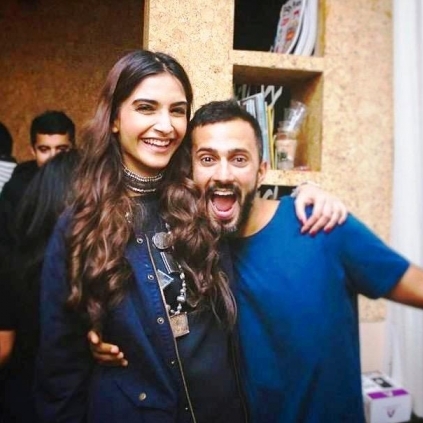 According to the latest reports from Bollywood, it is reported that Sonam will be marrying her longtime boyfriend and entrepreneur Anand Ahuja at Geneva, Switzerland, on May 11 and 12. It is said to be a two-day ceremony, that is believed to happen in a grand manner. "The date and venue for the wedding have been locked and mass bookings for flights are presently underway. Her dad Anil Kapoor is personally making phone calls to invite guests. There will be sangeet and mehendi ceremonies, followed by a traditional Hindu wedding. The nuptials will be preceded by an engagement ceremony attended by the family's inner circle, but the venue for that is presently not known", a particular source from the team which is planning the marriage revealed. It should be recalled that Sonam and Anand have previously shared some moments together in the past. REGINA CASSANDRA MAKES HER BOLLYWOOD DEBUT! 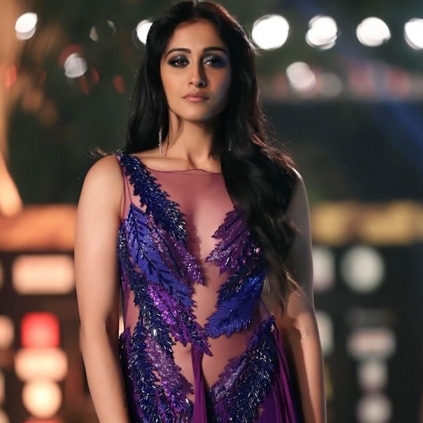 According to reports, actor Regina Cassandra, who is currently enjoying the success of her latest release Awe, is stepping into Bollywood for the first time with the upcoming film ‘Ek Ladki Ko Dekha Toh Aisa Laga’, starring Sonam Kapoor. 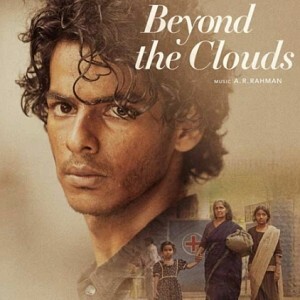 Directed by Shelly Chopra Dhar, the film stars Rajkummar Rao, Anil Kapoor, Juhi Chawla and others. 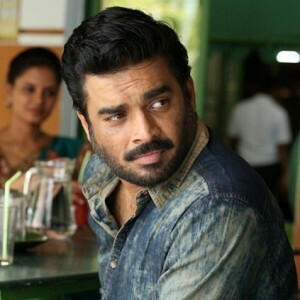 The makers finalized on Regina after auditions, after deciding to zero in on a South Indian actress, reports add. The Maanagaram actress' debut in Bollywood is produced by Vidhu Vinod Chopra and is scheduled for a 2018 release. People looking for online information on Anand Ahuja, Sonam Kapoor will find this news story useful.